Skovshoved Rowing Club is based at the northern end of the Skovshoved Havn marina just north of Copenhagen. The club has about 600 members of all ages as anybody can join in. Apart from being good exercise, rowing is also about breaking a sweat, breathing fresh air and enjoying nature in all its variations. 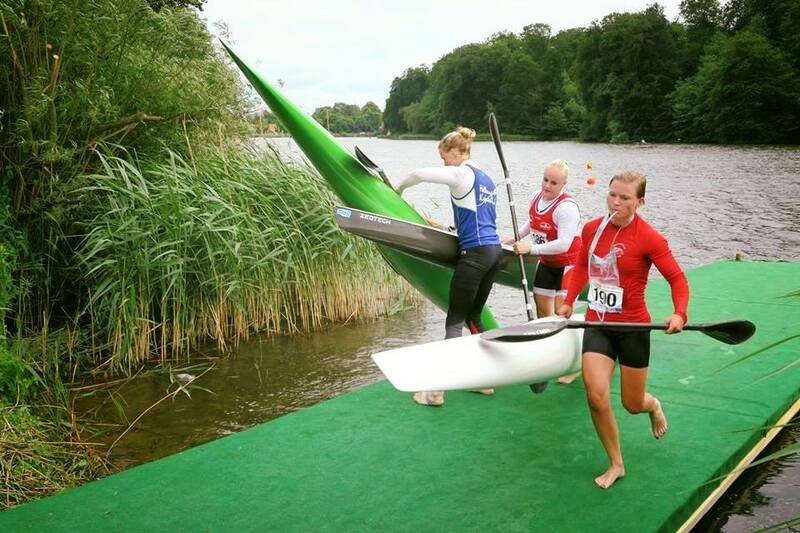 Our goal is to be the leading water sports club in the municipality of Gentofte. 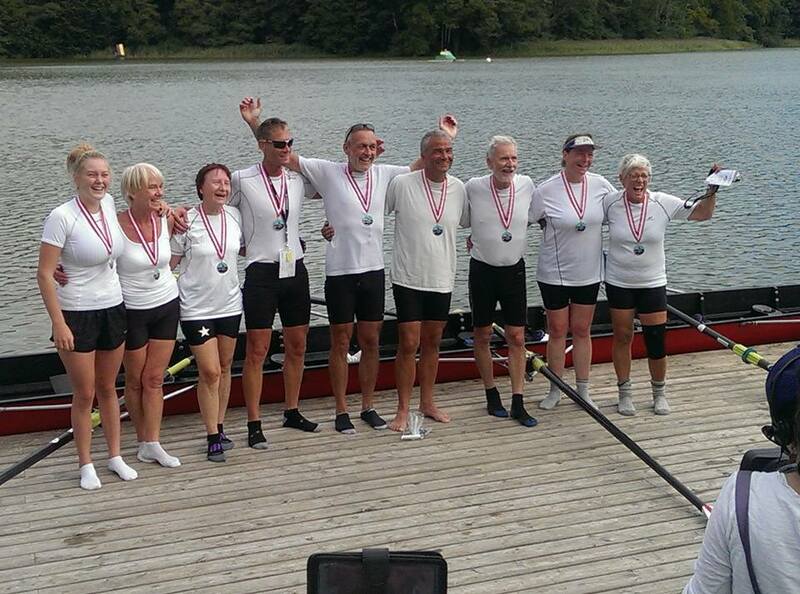 We aim to provide the facilities to allow anyone from the age of 10 in Gentofte and the neighbouring municipalities to enjoy the outdoors and engage in sports and social activities revolving around rowing. Basic fitness and the ability to swim 600 meters are the only requirements. Each of these four types of rowing/kayaking has its own member section within the club, which furthermore has junior (rowing, kayaking and polo) and 60+ sections. The junior section is for members between the ages of 12 to 18 (exemption might be granted from the age of 10). We furthermore have a section for young seniors aged 18 to 20 covering all boat types. 60+ members row inrigger boats (a type of boat that is only found in Denmark), mainly in the mornings between 9:30 and 12. Members of the rowing section typically row inriggers, especially for recreational purposes, outriggers for competitive rowing or a coastal boat suitable for sea waves along the coast. The club has boats for one to eight rowers plus a cox. 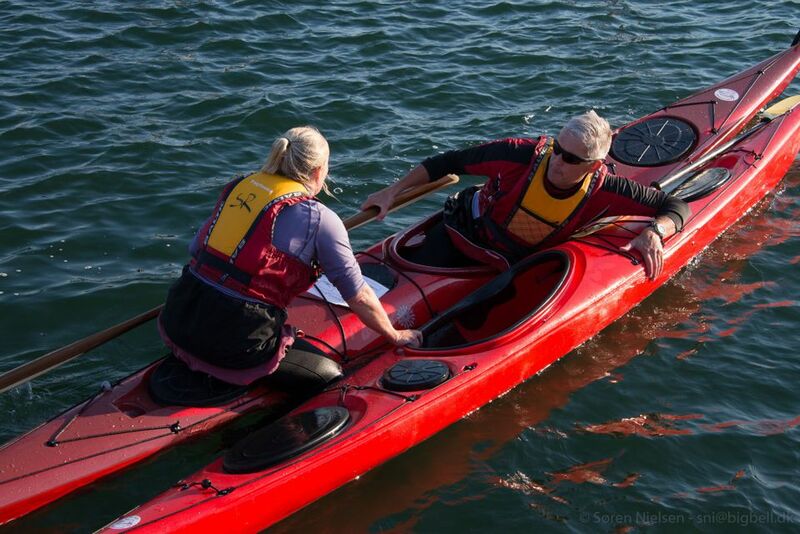 Sea kayaking is a brilliant way of experiencing the great outdoors. A sea or touring kayak is not used for competitions as it is better suited for recreational purposes and touring. It has the storage space, size and sturdiness making it perfect for touring such as a weekend trip with basic overnight camping on a beach. Racing kayaking involves different categories of boats depending on experience – from beginners to advanced paddlers (more than 700 km) – but also includes sprint kayaks used among other things for competitions as they are capable of very high speeds due to low water resistance. The club has kayaks for one, two or four paddlers. Canoe polo is a fast-paced game where two teams in kayaks that are shorter and lighter than normal compete to score in the opponent team's goal at either end of a pitch. 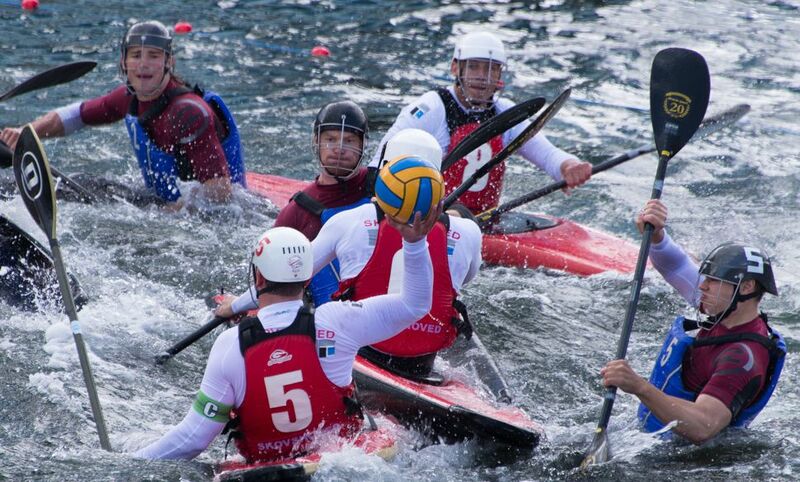 It is best described as a cross between water polo, basketball and kayaking. For more information or membership contact Skovshoved Roklub.